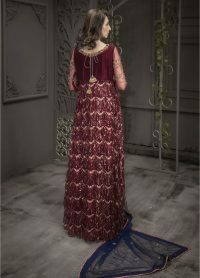 Looking for Pakistani Bridal Dresses Online? 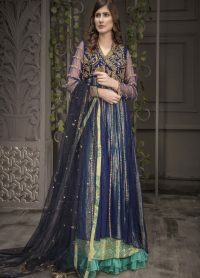 Here, Exclusive inn Fashion Boutique Brings latest 2018-19 Collection of incredible Pakistani Bridal Dresses. 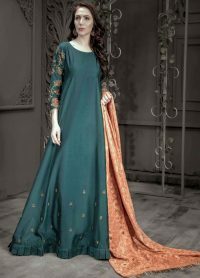 All these dresses contain a magnificent beauty that leads your personality to wonders. This collection is stitched carefully by professional tailors. 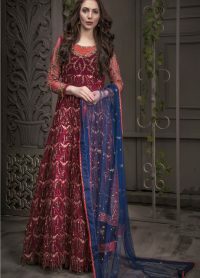 Attractive and valuable hand embroidery patterns are used in these Pakistani Bridal Dresses. All these things are creating distinctive and stylish elegance in them. Embellishment work made with Golden & Silver Sequins, beads, dabka,kora, resham and swarovski crystals. 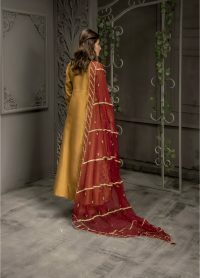 100% pure highest quality imported fabric like Crinkle Chiffon,Velvet,Chiffon Embroidered,China Silk. 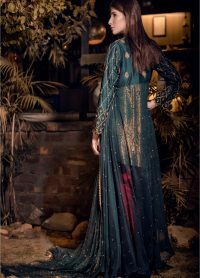 These stylish Pakistani bridal dresses of 2018-19 are luxury and suitable for all functions. Start exploring as we are sure that when you will see them you will love to buy them. Your marriage is the only once-in-a-lifetime moment that you will cherish the most. This moment needs to be perfect and the most picturesque. 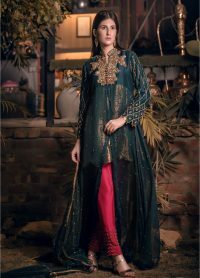 Exclusive Inn aims to help Pakistani Bridals online by providing an elegant store environment. Our Pakistani Bridal Dresses are exclusive, designed by experienced fashion designers and crafted to perfection by the most intricate hands.Think of wearing a dress that impresses and leaves a mark on your soon-to-be life partner? With Exclusive Inn, the most successful Pakistani online bridal boutique, this can be possible! 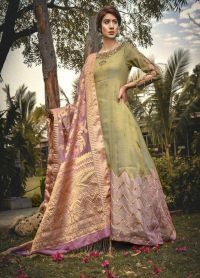 Explore our bridal dresses collection 2018-19 below and contact us today for a special order! 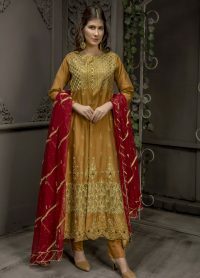 Exclusive Inn aims to bring the most compact shopping environment for women looking for an online Bridal Dresses Pakistani Boutiques.This is why we hold a large range of elegant and fashionable dresses for you to choose your bridal dress from. Want us to make a dress customized on your order? Give us a call today!